Phytocannabinoid-Rich (PCR) Hemp Oil Vape products are created with MCT and have been designed to have accurate dosing delivery with our zero-THC oil. 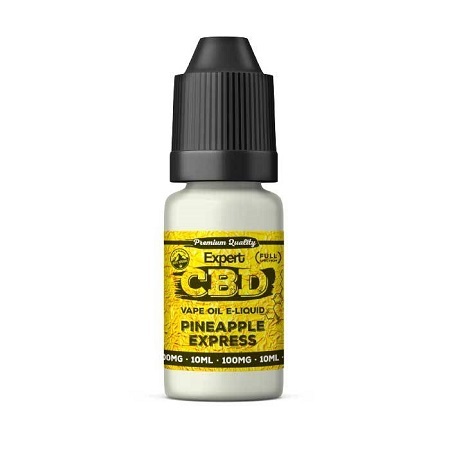 Pineapple Express Expert CBD E-Liquid By Expert Seeds: Phytocannabinoid-Rich (PCR) Hemp Oil Vape products are created with MCT and have been designed to have accurate dosing delivery with our zero-THC oil. Our extraction process uses the entire plant for a full spectrum oil, containing all phytocannabinoids and terpenes naturally found in hemp. 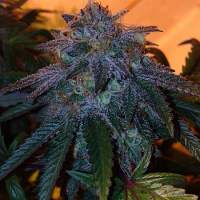 The Inhalation of CBD/hemp oil proves to be a relaxing process as the vape heats the CBD oil just enough to produce quick results. 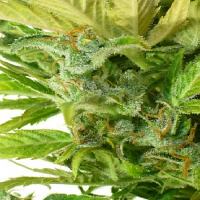 Vaporizers make it pleasurable and easy to take small inhalation of CBD throughout the day, allowing you to steadily access the cannobinoids that you need. You must be of legal smoking age to use this product. Not for use by women who are nursing or pregnant. Keep out of reach of children and pets. Keep tightly sealed and away from direct sunlight. Contains no THC.